DROOL MODE. Just look at those books waving at you. from August 30 to September 8, 2013 in all National Book Store and Bestsellers branches. 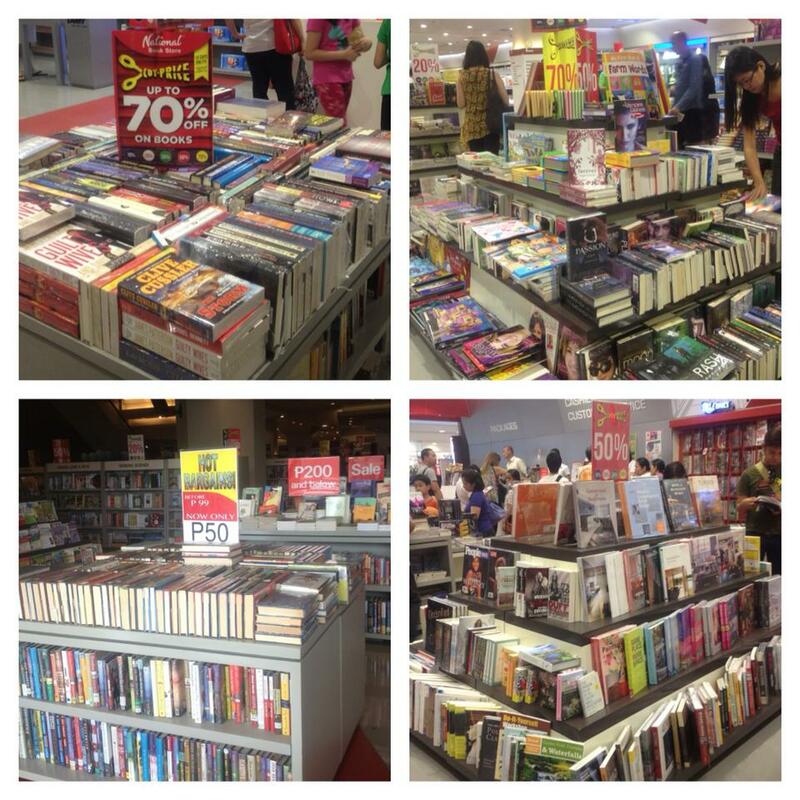 Read more and spend less in the Cut Price Book Sale. See posters for details. Per DTI-NCR Permit No. 8368 Series of 2013.